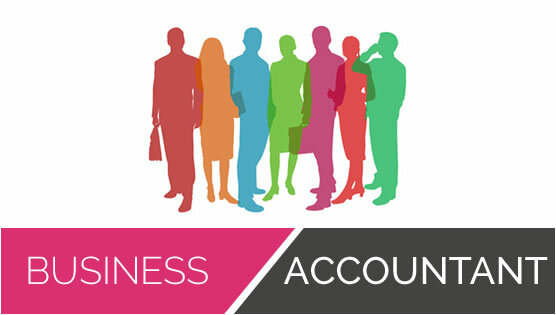 Home » Accounting Records » Micro Entity Accounts – who can file them? Micro Entity Accounts – who can file them? 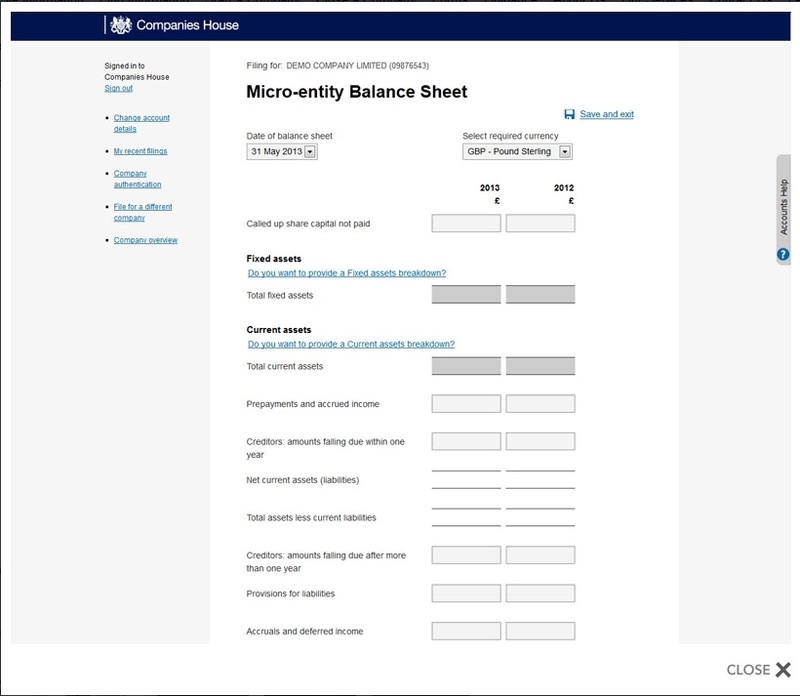 Micro-entity accounts are a new type of accounts that can be submitted to Companies House. They will provide the smallest companies with the opportunity to prepare and publish simplified financial statements (profit & loss account; and balance sheet) if they wish. 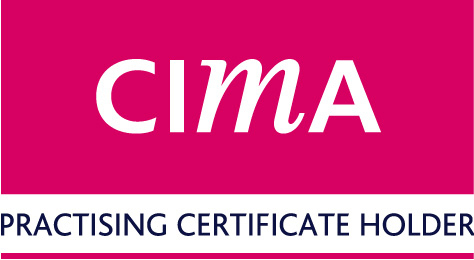 By Steve Bicknell in Accounting Records, Financial Reporting, Limited Company, Small Business on January 29, 2014 .